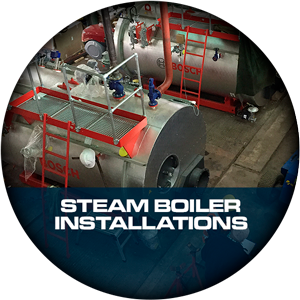 We specialise in supply and installation of steam and hotwater boilers throughout the UK managing the whole project right through to commissioning and hand over. 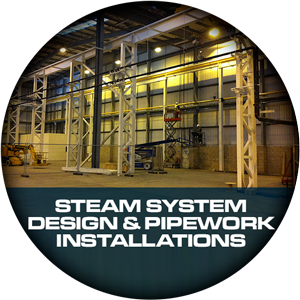 We can offer a complete pipework solution for our clients from design through to fabrication and installation. 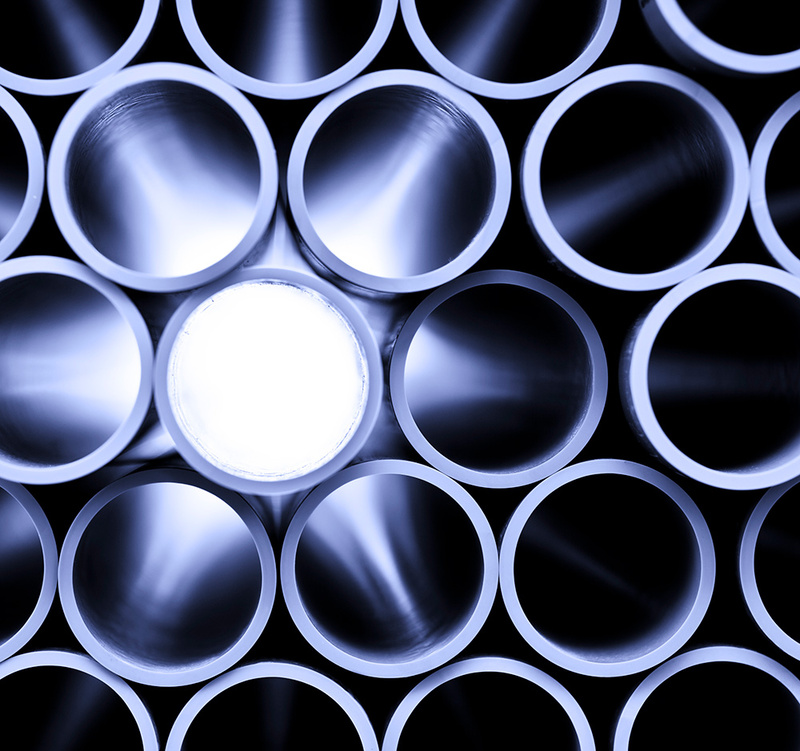 We make every inspection as easy as possible, resulting in minimum downtime. 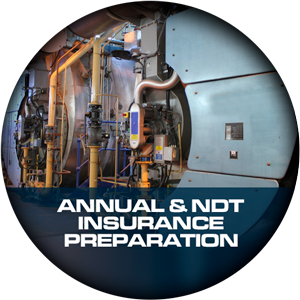 Whether it’s replacing or blanking one tube, to large complex pressure vessel repairs. 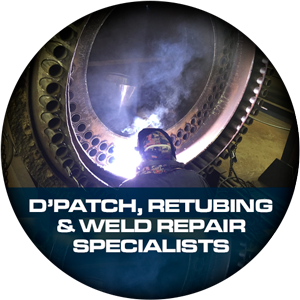 Our team of highly qualified and experienced in house fitters and coded welders offer an unrivalled service. 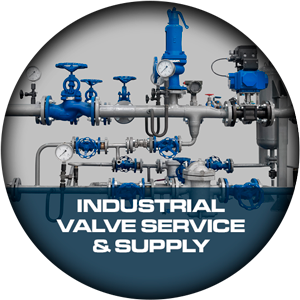 From our “Zurich Approved” valve repair test centre, we are confident we can offer an effective solution whatever your requirements. 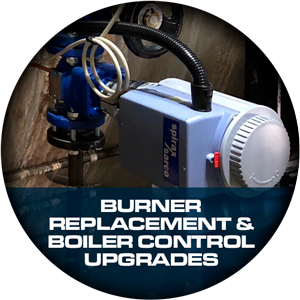 We can offer cost effective solutions to upgrade or replace aging equipment. 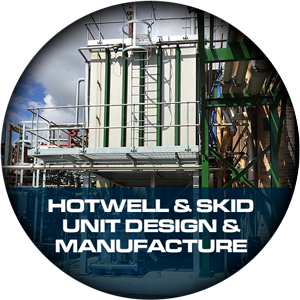 We can design and manufacture your tanks and associated systems using the highest quality engineering standards. 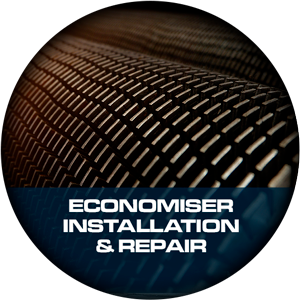 We can help you to identify the most energy efficient solution for your specific requirements or offer on site repair and replacement of existing units. Copyright © 2018 by Steamplant Engineering. All rights reserved. Website designed by APB Media.